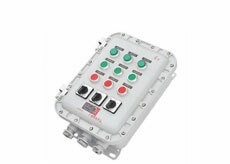 The Explosion Proof Control Box is IP65 rated. Applicable to flammable and explosive occasions (coal, chemical, petroleum, electric power and other industries), high safety factor, strong operation function and stable performance. 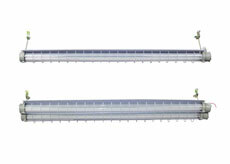 What Is The Role Of Explosion Proof Indicator Lamp? 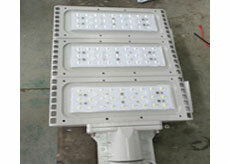 Explosion Proof LED Exit Lamp Can Be Waterproof? 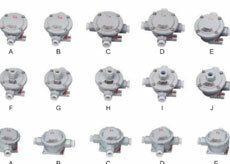 How Is The AH Explosion Proof Junction Box Installed? What Is The Cause Of The Explosion Proof Lamp Failure? 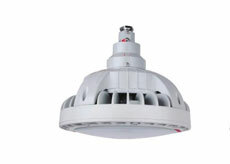 Explosion Proof LED Ceiling Light failure is caused by the failure of the power supply and the drive, and the second is the failure of the LED device itself. 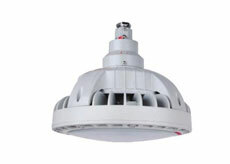 How To Solve The Problem Of Explosion Proof LED Lamp?